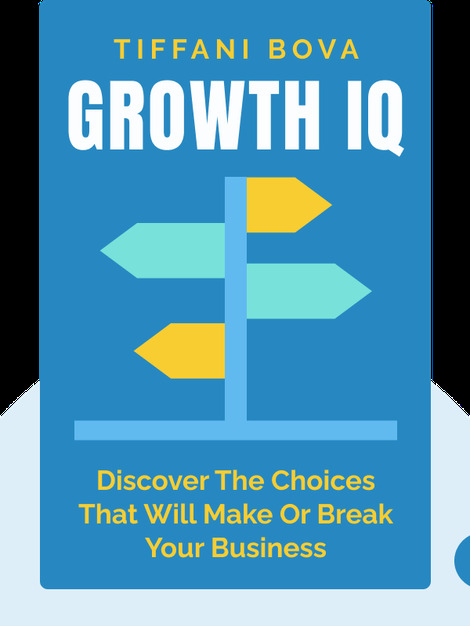 Growth IQ (2018) answers the million-dollar question of how to make your business grow. Full of practical advice, tips and strategies gleaned from today’s top entrepreneurs and their firms, this is the ultimate guide to making smart decisions that’ll help early-stage firms get off the ground or rejuvenate stagnating giants. 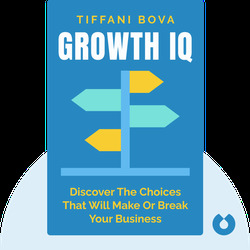 Tiffani Bova is a growth adviser specializing in global customer growth and innovation at Salesforce. She hosts What’s Next!, a podcast that provides a platform for conversations with business leaders about emerging trends, innovation and the latest growth strategies. Growth IQ is her first book.